East Williamsburg Happy Hour AND TACOS! Do you miss Tex-Mex as much as we do? Come join the Trinity University New York Alumni Chapter for happy hour at Reclamation Bar featuring breakfast tacos from Howlin' Taco in East Williamsburg! Drinks are on your own, but tacos and queso will be provided by the Alumni Association. Questions? 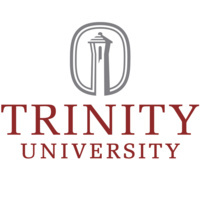 Contact event chair Heidi Mackay '10 at hmackay87@gmail.com or call the Trinity Alumni Relations Office at (210) 999-8404 or toll-free at (888) 994-8404.